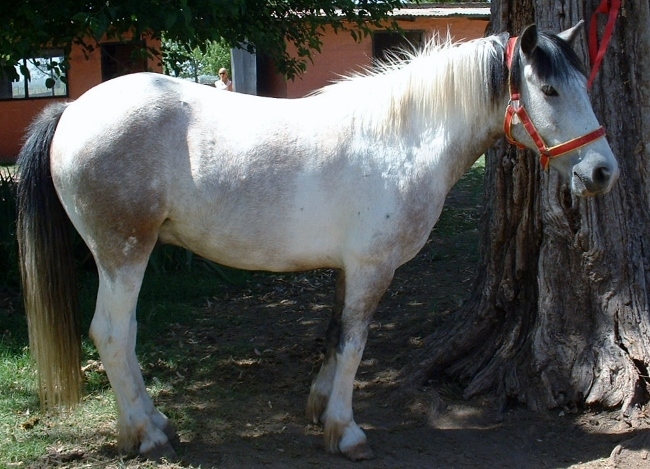 The Petiso Argentino is a breed of small, domesticated Argentine ponies that have a relatively new breed history. 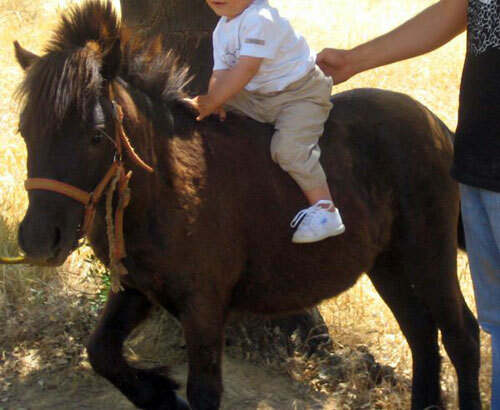 These are sturdy little animals are known for their compact yet sturdy looks and trotting skills. 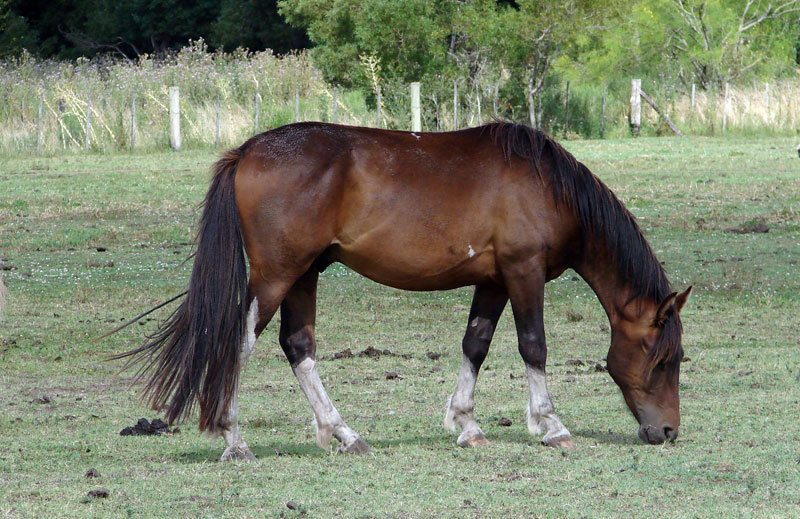 They are a very common breed, widely used in different parts of Argentina. 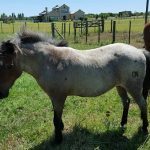 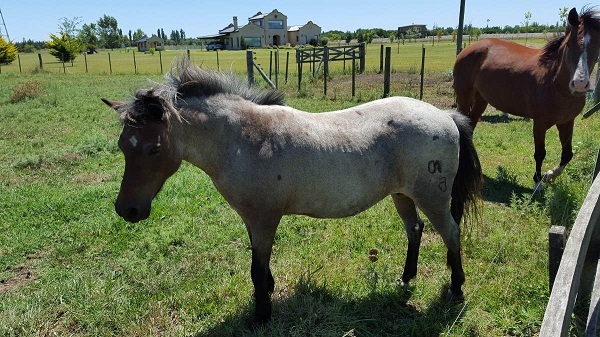 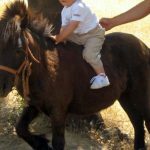 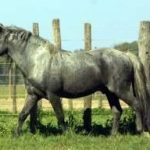 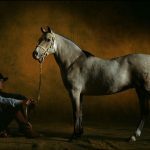 Breeding of the Petiso Argentino started in the mid 1900s by crossing small Shetland Ponies and Welsh Ponies that were imported by the farmers from Argentina in the first half of the 20th century. 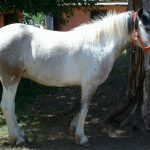 However, the conformation and the color of the Petiso pony, it is evident that there had also been an addition of the Criollo horse blood. 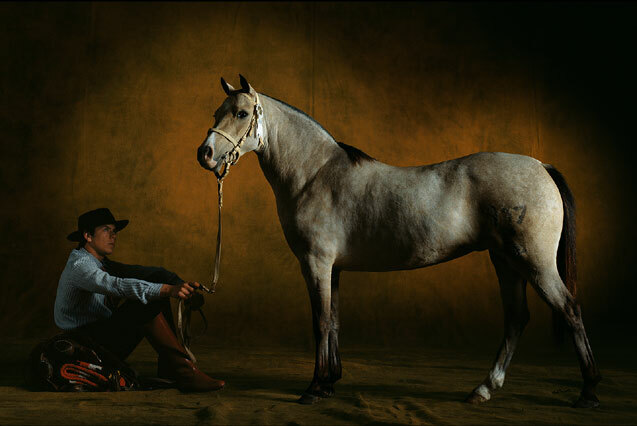 In 1982, a studbook was created dedicatedly for this new breed. 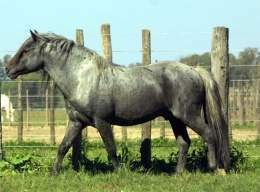 Currently, the Petiso Argentino is considered to be a distinct breed. 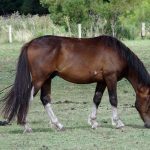 However, the Welsh Pony and the Shetland Pony are still recorded in the same herd book.